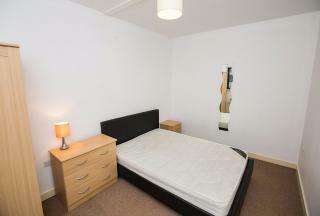 Pictures shown are for marketing purposes and actual apartment may differ. 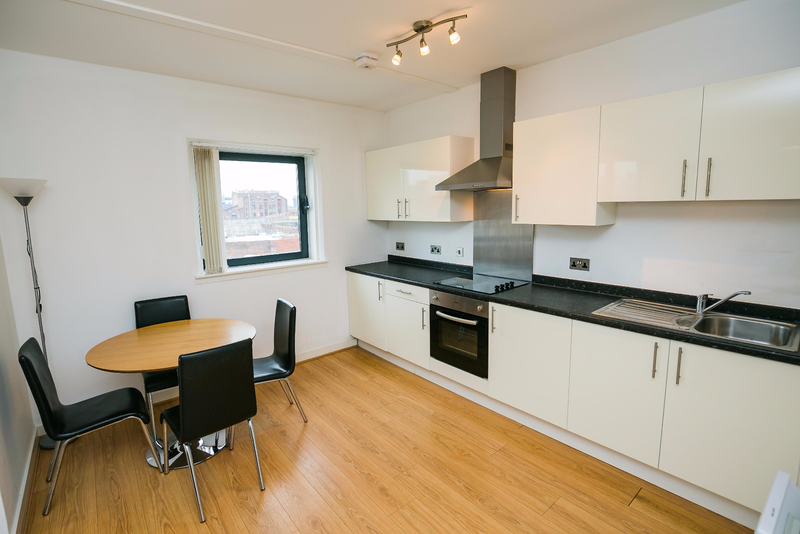 LPS are delighted to offer this two bedroom fully furnished apartment situated on the first floor of the Kings Dock Mill development, Liverpool City Centre. 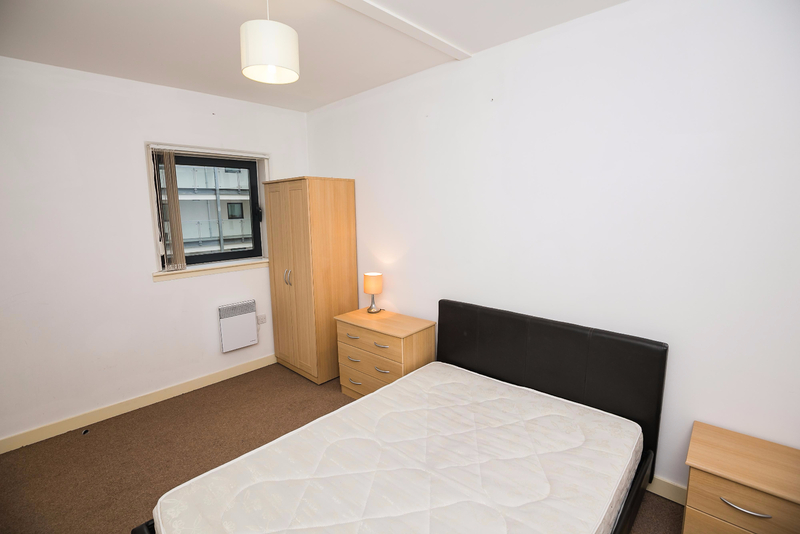 Available 5th January 2017 but reserve from today! Your new home awaits you! This is a great two bedroom apartment situated in the ever popular Kings Dock Mill L1. 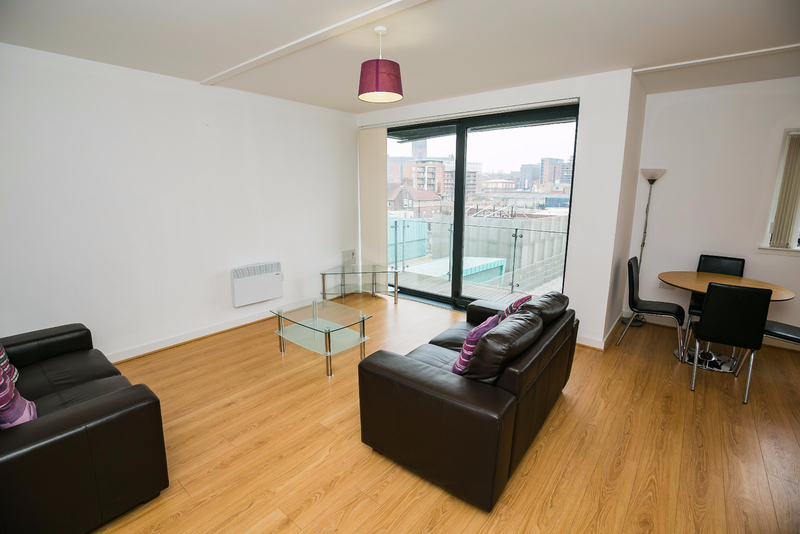 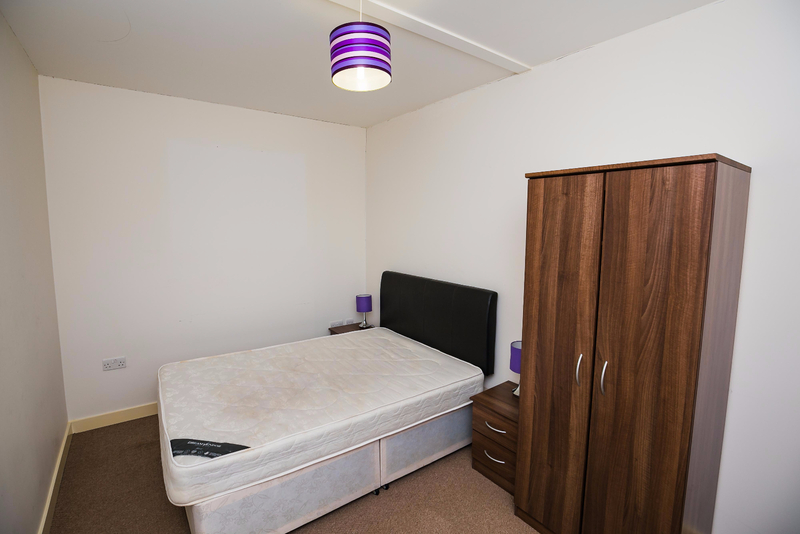 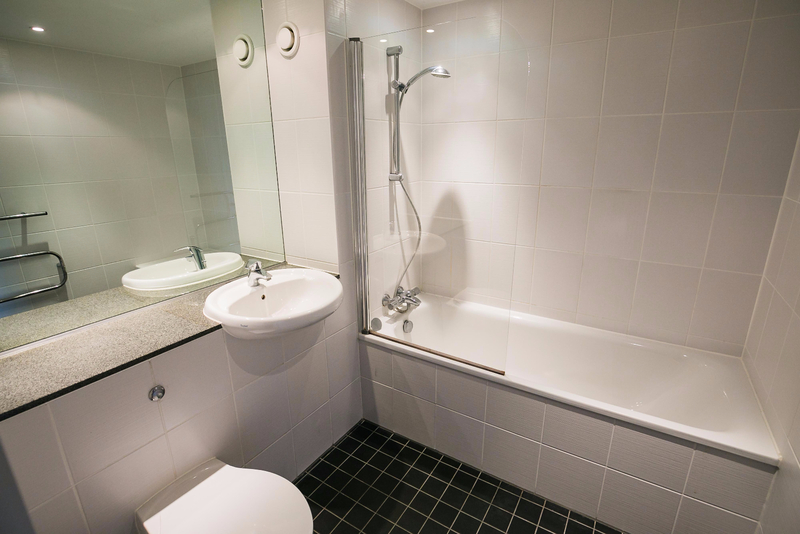 This city centre apartment comes fully furnished. 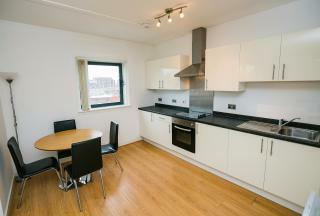 The property comprises in brief; modern lounge, fitted kitchen, bathroom and two bedrooms. 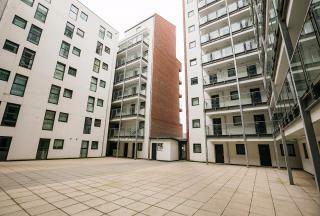 The development also has the advantage of a concierge service and communal court yard. 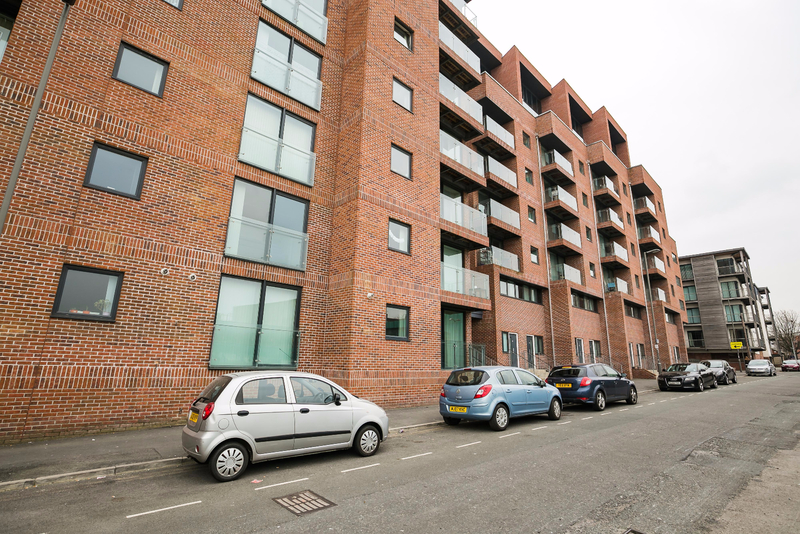 You will be living in the heart Liverpool’s creative and trendy Baltic Triangle. Renting with LPS is straightforward. 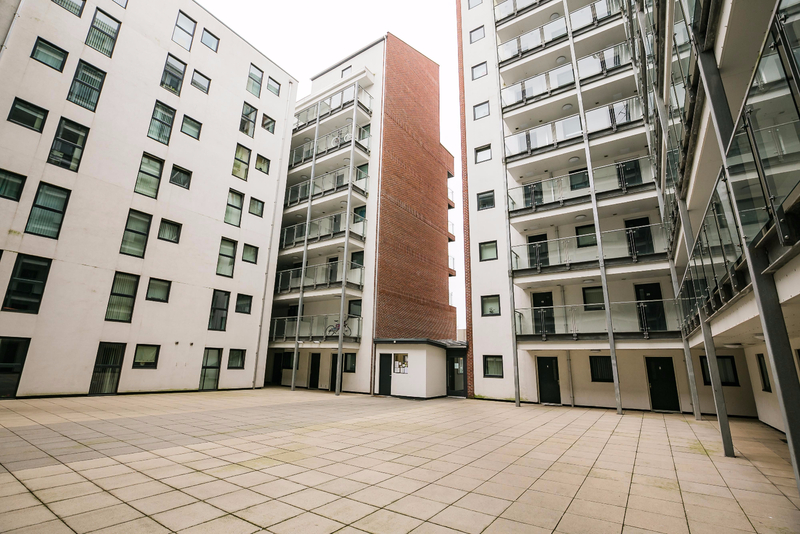 Book a viewing, complete the application form, pass that and pick your move in date. 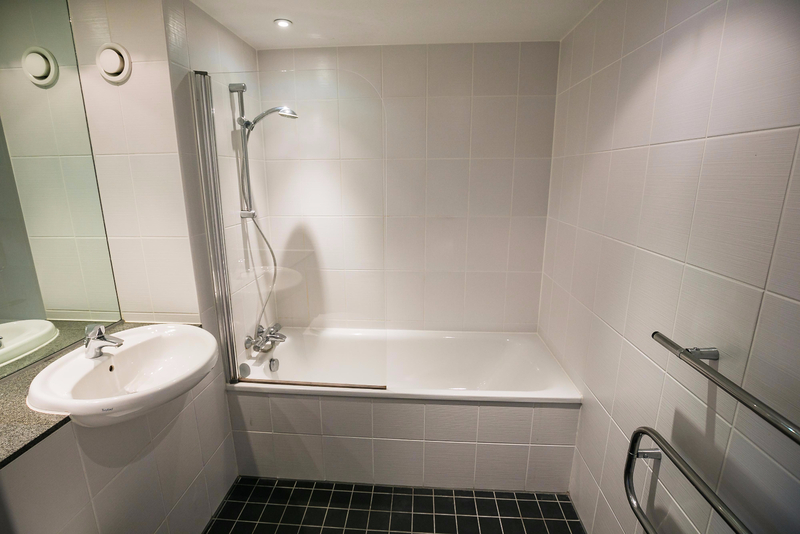 Give us a call or drop us an email to begin your journey to your new home! Please contact LPS in order to book a viewing or for further information.